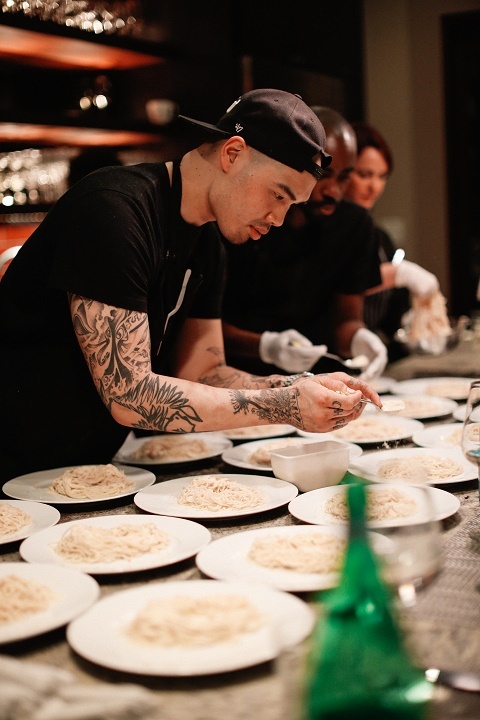 Join Chef Joey Debruin and Chef Tu David as they collaborate on a 6-course Tasting Menu. Their diverse dishes are reflective of their travels and training. You will see everything from the Italian, Mexican, French, Vietnam, Senegal , Thailand and Indian kitchens.